Madonna false eyelashes are made for that special night out, woven together using full density smoothed lashes formed in a long length that creating a dramatic effect. Handmade with natural hairs, Madonna false eyelashes will give you the bold, show-stopping look that will make you feel like a star. Often when our customers are looking for false eyelashes, they are after big false eyelashes. When we say big we mean very dramatic and bold. 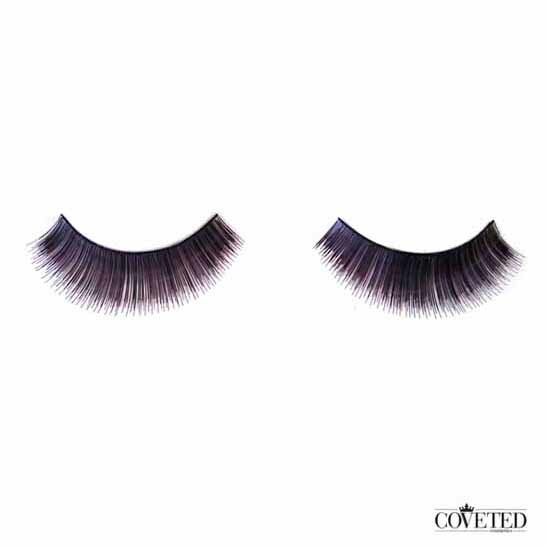 Fake lashes such as this style along with many other styles in our dramatic collection offers a lot of volume and length which are perfect for those of us who happen to have thin and sparse lashes. If you have thin and sparse lashes but want a dramatic look the lashes in our natural and classic collection may not be enough for you since those are typically made with lashes of a lower density and length. For those of you looking for big false lashes, Coveted Cosmetics has a great lineup of high volume lashes that will give you an intense dramatic effect. 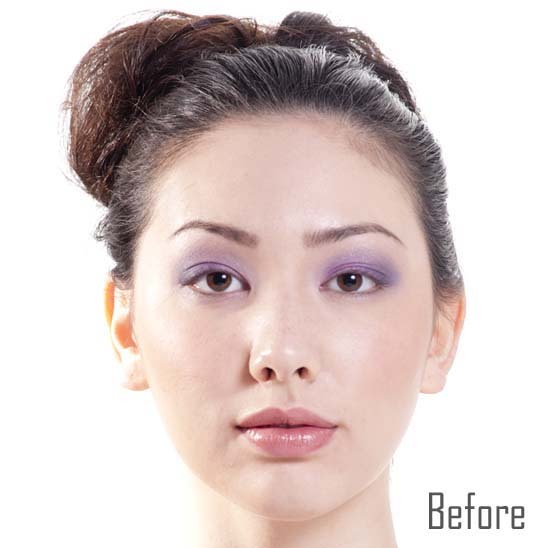 For those of use with smaller eyes, wearing big fake eyelashes may make your eye appear smaller if you pair it with really dark color eye shadow so keep in mind when you are considering what colors to wear. Also, make sure you match up the lashes with the size of your eyes and cut them accordingly before putting them on, this will make your eyes a lot more comfortable.